Born and raised in Vancouver, Genevieve has been developing her artistry at a very young age and practicing informally through her school years on the heads of friends and family. Graduating at the top of her class from VCC in 2002, she has worked in 3 salons as a senior hair stylist as well as setting up her own salon in 2010. Genevieve has continued to grow a solid, repeat client base while furthering her knowledge and experience through additional education, participating in industry events, and by her diligent use of varied social media to connect with clients. 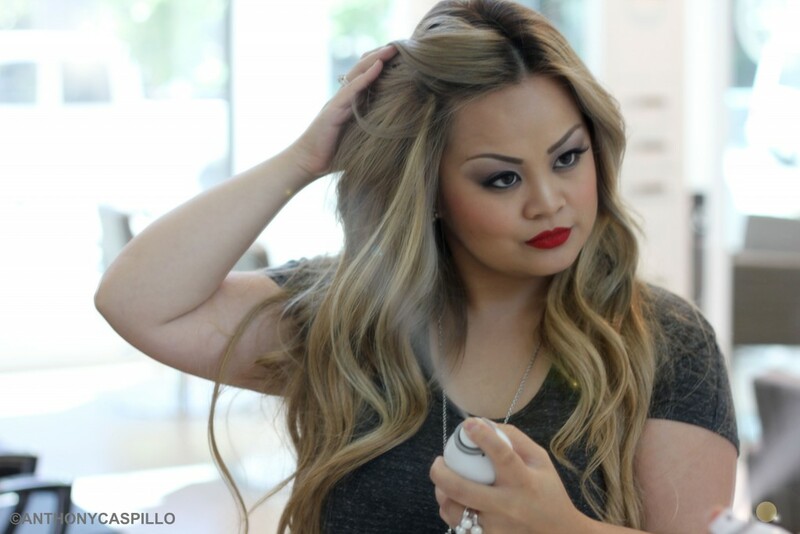 She has established a new Vancouver location for Titanium Studios Ltd., where she oversees a carefully-selected team of senior stylists while continuing to provide services for her own clients. Genevieve remains very focused on client connection and retention while delivering a high level of professional care and personalized styling services to her valued clients. It is her strong attention to detail and focus on providing exceptional service that keeps her in demand and continues to be her vision for her company.